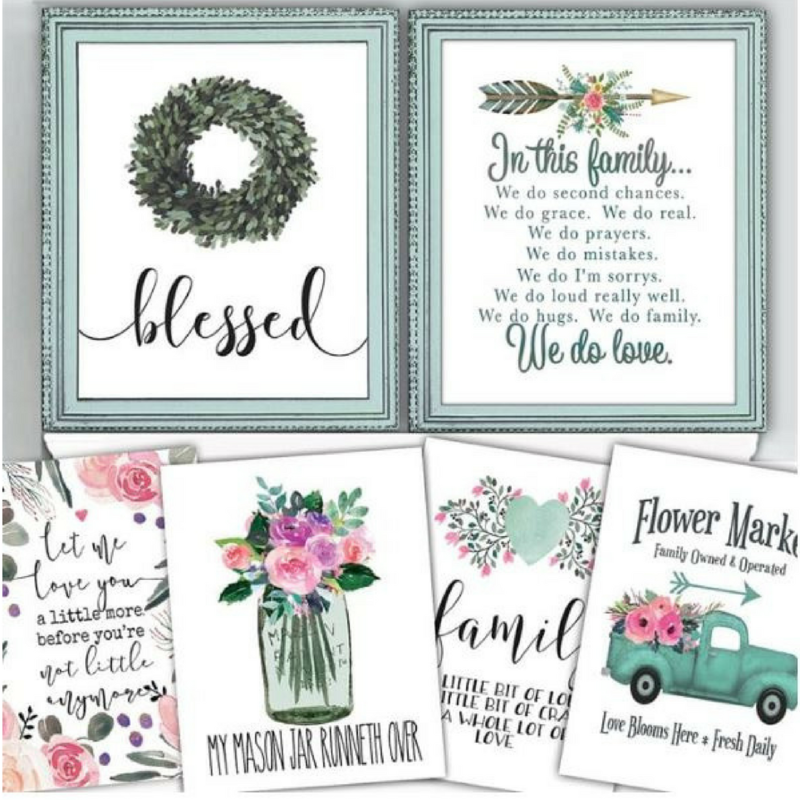 Head over to Jane.com where they have these beautiful #Homelife Art Prints for $2.97 (reg. $10)! These would make great wedding gift idea. There are 55 different quotes and styles to choose from!